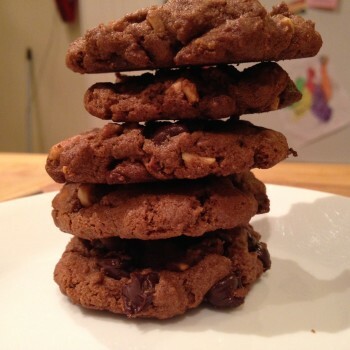 Gluten-free and loaded with peanut buttery goodness, these cookies come together in less than 15 minutes, including baking time! 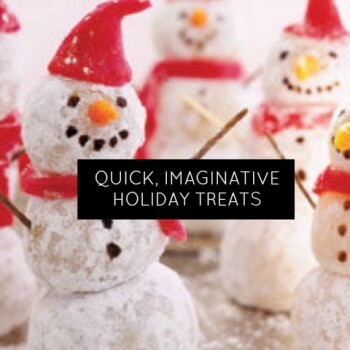 Take the stress out of making holiday treats with these cute, creative desserts that come together in no time. You know you’ve been there. 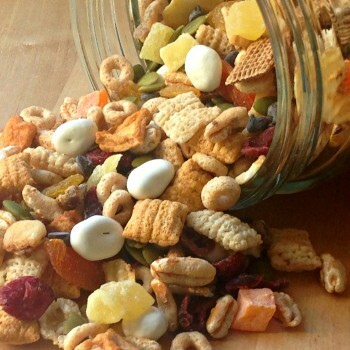 After dinner activities seem constant and darn it, we still need dinner. FAST. 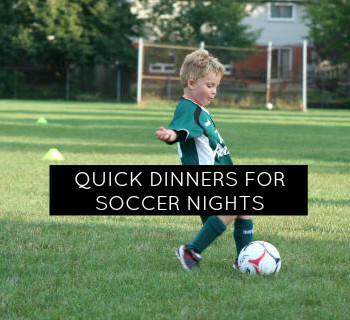 It’s about easy, quick and light summer dinners especially since some may not be huge fans of cooking in the first place. 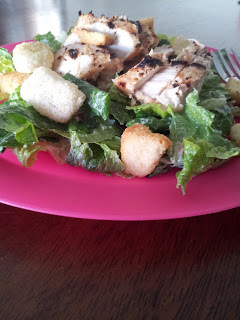 Hello light chicken Caesar salad! 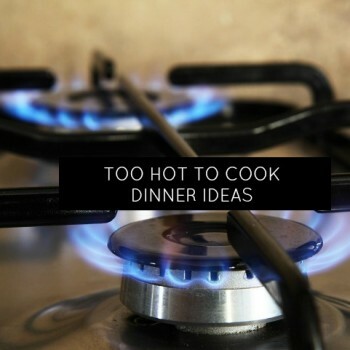 Summer dinner ideas to avoid the hot stove and help you survive dinner hour!